Mid Sussex Removals - Removals/Storage based in Hassocks, West Sussex. 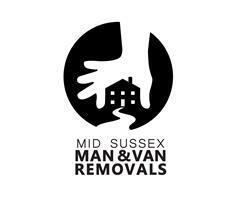 Mid Sussex Man and Van Removals are a friendly and reliable local company. We are based in Hassocks, just north of Brighton.